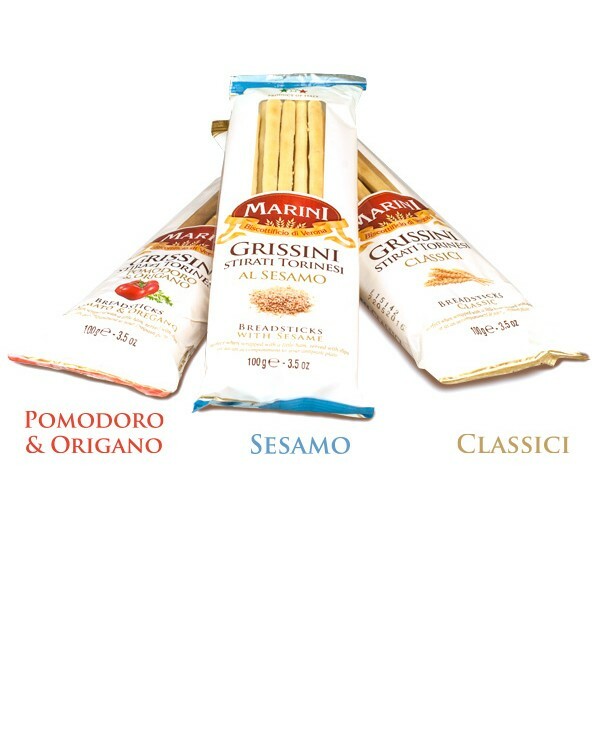 Breadsticks (grissini, dipping sticks) are generally pencil-sized sticks of crisp, dry bread originating in Turin and the surrounding area in Italy. 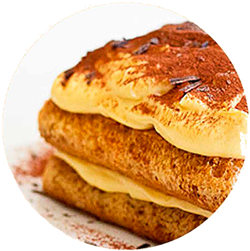 They are originally thought to have been created in the 14th century; although according to a local tradition, they were invented by a baker in Lanzo Torinese (northern Italy) in 1679. Breadsticks may be offered at the table in restaurants as an appetizer, in some instances or regions they may be a type that is larger than pencil-sized. They may also be combined with ingredients such as prosciutto as an hors d’oeuvre. Regions that consume breadsticks include the Americas, Europe (mainly Spain, Italy and Greece), and parts of Asia. Pre-made, dried breadsticks may sometimes be sold in markets as a kind of snack or a pre-meal appetizer for home use, somewhat similar to a cracker.